Thanks to Han Kod for this awesome Mockup! 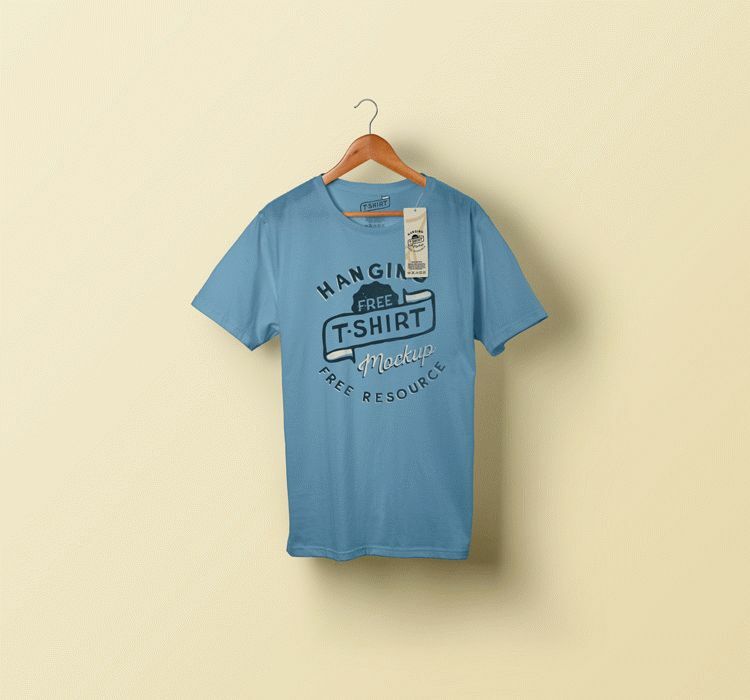 This is a free hanging T-shirt mockup to display your apparel designs with profesioanl way. You can edit the t-shirt and background color and use the smart object layer to add your own design with ease.